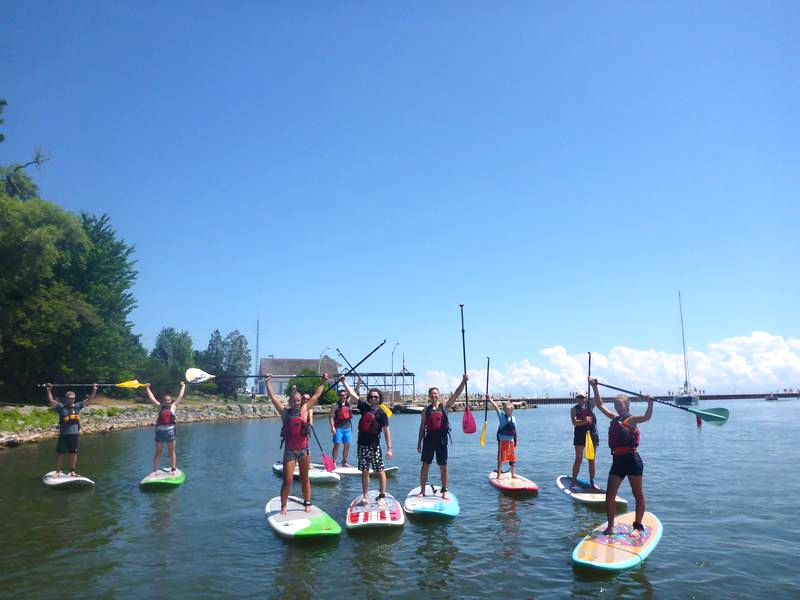 PADDLE COACH instructors are Paddle Canada SUP Instructor Certified and offer lessons suitable to both the beginner and advanced SUPer alike. 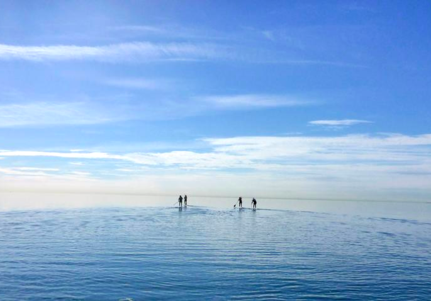 Pre-purchased your lesson below, then contact us to set up your preferred lesson day, time and location! Equipment use included in the cost. 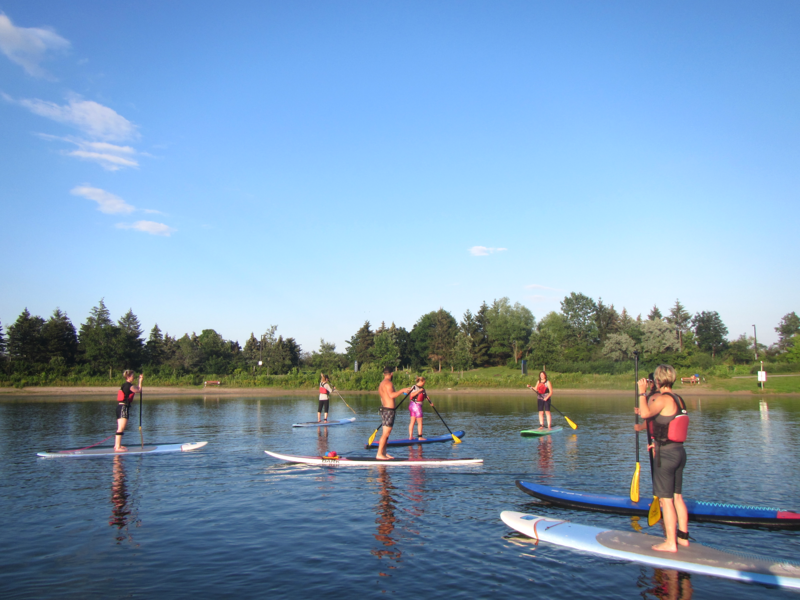 Perfectly designed for groups that want to SUP more regularly throughout the summer! Fully instructed, a new challenge each week, all equipment provided and all at your location of choice! Sessions can be used anytime throughout the 2018 season! Don't have 4 people? Ask about our small group package pricing.